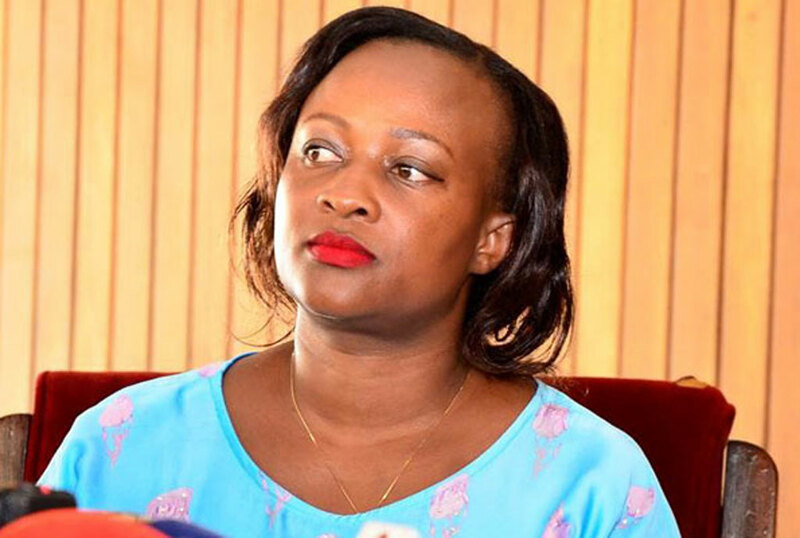 Kabalore Woman Member of Parliament Ms Slyvia Rwabogo has spoken out on the arrest and detention of a 25-year-old YMCA student who confessed his “too much love” for her. Brian Isiko was handed a two year prison sentence after pleading guilty to counts of cyber harassment and offensive communication. “Before you go on judging me and scolding me, I want to let you know that there’s more than meets the eye in all this saga that has turned out to be a national issue. What most of you regard as mere love messages should know that this was not just love messages. This boy was being used by some selfish individuals in a mission to lure me with love and kill me,” a social media page registered in her names posted. 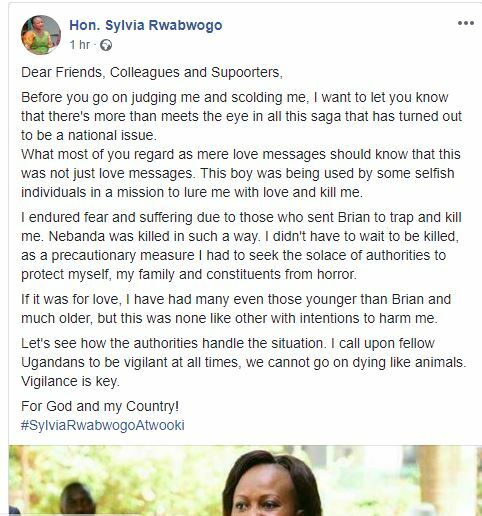 According to the post, Rwabogo reported the case because she did not want to die like former Butaleja woman MP Cerinah Nebanda. “I endured fear and suffering due to those who sent Brian to trap and kill me. Nebanda was killed in such a way. I didn’t have to wait to be killed, as a precautionary measure I had to seek the solace of authorities to protect myself, my family and constituents from horror. If it was for love, I have had many even those younger than Brian and much older, but this was none like other with intentions to harm me,” the post read. 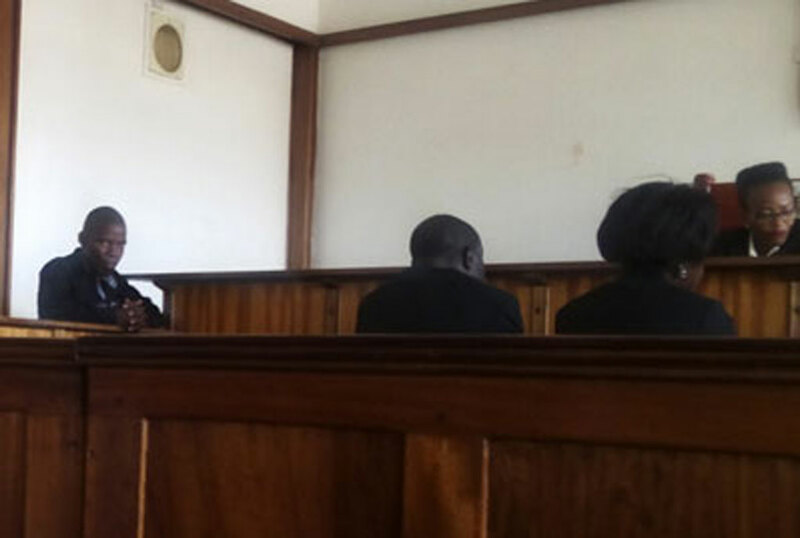 During the court hearing held last week, Ms Rwabwogo said she received many calls and over 10 messages adding that at one time, her stalker texted asserting that he had failed to sleep at night because he was thinking about her. The MP said she set up an appointment to meet the stalker after Police at Parliament assigned her a guard. The meeting, according to the MP’s testimony took place on June 11, 2018 at Java House, Lugogo in Kampala. As the MP testified, Isiko stood in the dock smiling sheepishly throughout the court session at Buganda Road Chief magistrate’s Court. This moved the trial magistrate, Ms Gladys Kamasanyu to question him why he was stalking a woman almost twice his age. Isiko said he got the MP’s number from the Parliament website.